There is a lot of information online about the obvious attractions, like the capital city Accra and the fabulous beaches. But if you're looking for something a little more adventurous, you may struggle to find good advice. 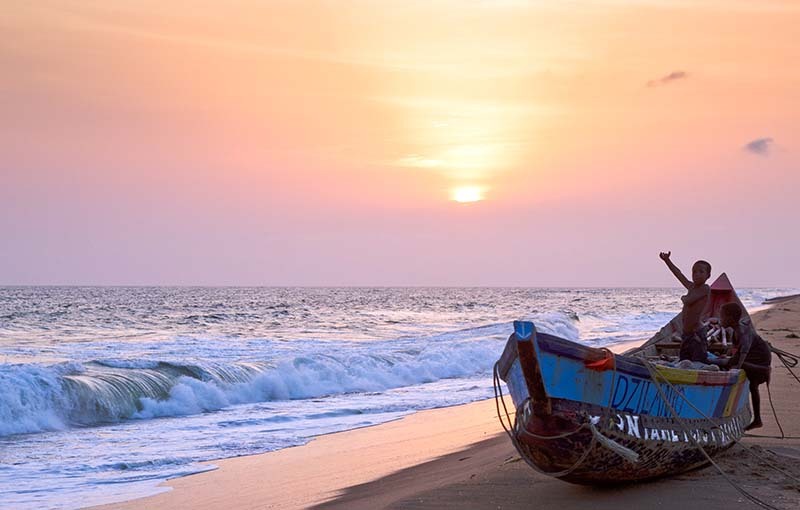 Ghana has so much to offer travelers that it's only a matter of time before word spreads. The country is one of Africa’s most successful stories in terms of economic growth and social modernization, so now is absolutely the best time to make the most of it and visit. Prices are low, and people are still receptive and happy to see tourists. Overall, it's one of the most authentic, interesting, and rewarding places to visit on the planet, so it’s a crying shame that it remains largely overlooked by the bulk of foreign tourists. So, if you're considering a trip to this amazing West African country and want to try something a little different, here are some of the best alternate things to do in Ghana. 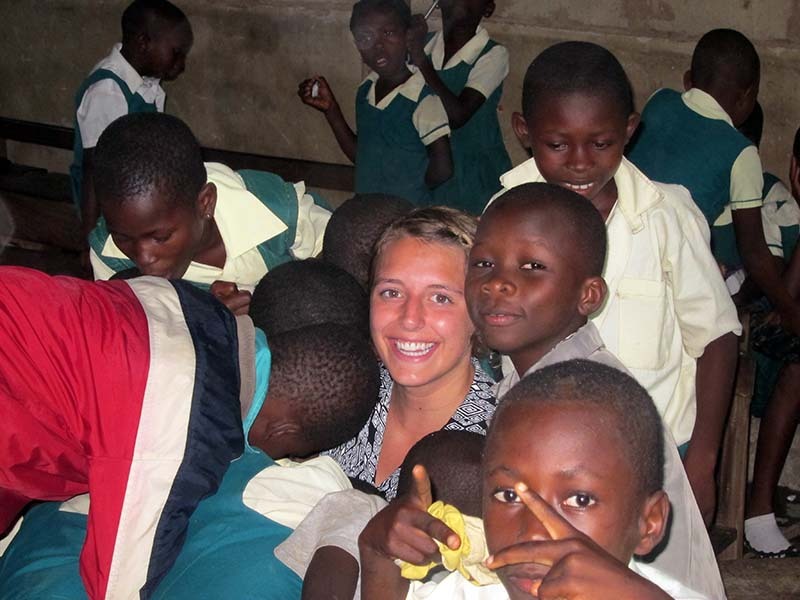 An amazing way to truly experience real life in the country is to volunteer in Ghana. There are a wealth of opportunities to give up some of your own time for a good cause. For example, you could choose to teach children English or sports. 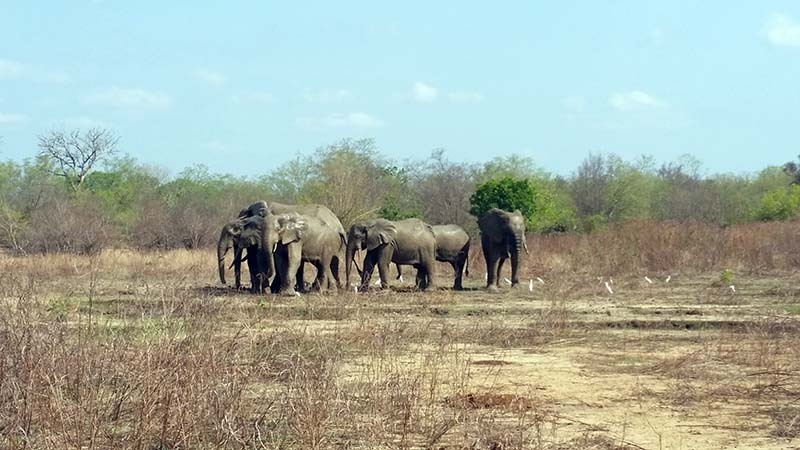 Alternatively, you may be more interested in nature and animals, in which case there are plentiful options to help with wildlife protection or national park conservation. Whatever project you decide, choosing a good volunteer program that you care about is something that grants you an insight into the country that you would struggle to get via regular tourism. Volunteers learn so much about a country and often develop a deep connection with the country and its people that can endure for long after the project is over. As volunteer projects are usually based way off the beaten track - where the help is really needed - you can see places that others don’t, meet people that you normally wouldn’t, eat food you wouldn’t know about otherwise, and much more. Above all, you will be able to learn about the authentic everyday life and culture of the Ghanaian people. The fact that you can achieve all of this while also contributing to an excellent cause makes volunteering one of the best, most fulfilling ways to see any country, and Ghana is no exception. Ghana’s rugged, beautiful, and varied landscapes make it the perfect place to get out of the beaten track and experience the natural world. There is an incredible array of flora and fauna that can be enjoyed by anybody willing to get out there and see it. In fact, Ghana is so diverse and rich in life that you don’t even have to go far from the major hotspots to find natural beauty. Take Aburi Botanical Gardens, for example. 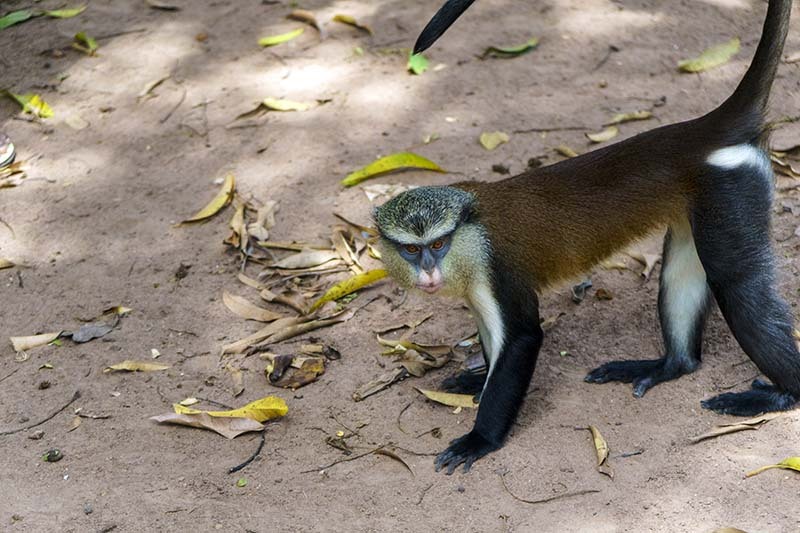 Just a few miles out of Accra, these gardens offer a stunning, albeit artificially maintained selection of plants and animals. It seems that wherever you turn in Ghana if you look hard enough you’ll find some sort of natural beauty, whether it’s waterfalls, lakes, jungles, mountains, or animals. If you really have a thing for exotic animals, then a perfect way to ensure you get your fix is to go on safari. Now, most people will automatically think of Southern Africa when they think of places to go on safari and Ghana isn’t well-known for it. But in reality, it has some great options. Safaris aren’t the only exciting activities to try out in Ghana. The rapidly-growing tourism industry means there is an increasingly substantial infrastructure catering for all sorts of adventure sports and activities around the country. You can try out a massive range of extreme sports, such as mountain biking, skydiving, climbing and more. The country’s fantastic lakes and rivers are a great place to try out different kinds of water sports, such as kayaking, sailing, and swimming. Along the coast, you can give wind and kite surfing a go, and there are even some good surf spots, including at the famous Kokrobite beach near Accra. For some slower-paced activities, you might want to give horseback tours or hiking a try in some beautiful settings. In short, there’s something for everyone! There is enough to see and do in Ghana to last a lifetime. This amazing country has so much to offer, so if you want adventure, visit Ghana.